With more than 60 years of experience, our team is ready to take on your next concrete project. We promise superior results, regardless of the size or scope of the job! 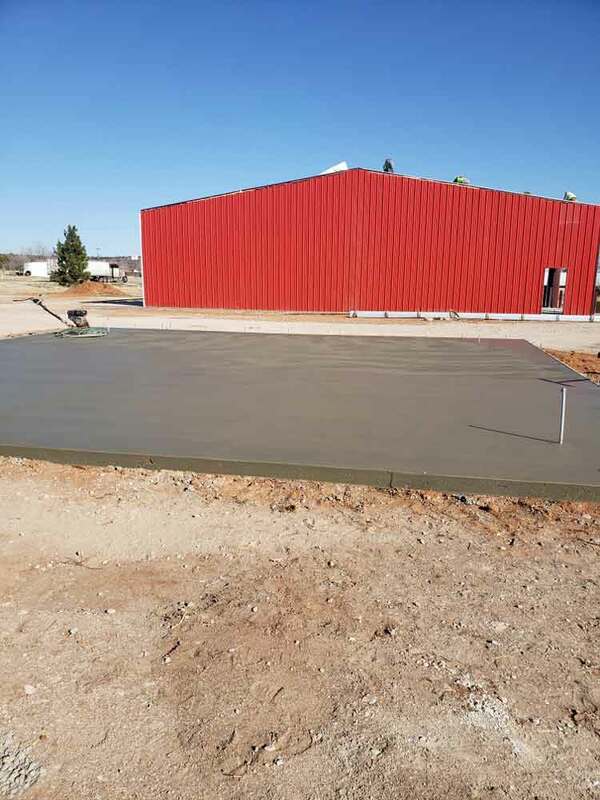 We offer customers a diverse range of concrete services in Aspermont, TX. 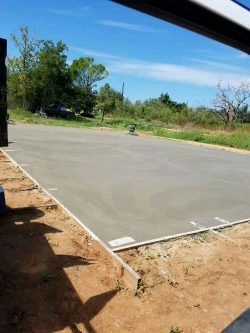 Barn slabs: We have extensive experience working with ranchers and farmers, giving us the knowledge required to pour barn slabs. No matter the size barn you’re erecting or the dimensions of the slab you need, count on us for the foundation of a great barn. Basements: Our ability to work with developers, builders and contractors to pour basements has distinguished us throughout the years. Let us pour you a concrete basement that’ll stand for as long as the structure you build on it. Driveways: Tired of driving up gravel or dirt? Want to bring some appeal to your property? We’ll pour and pave a beautiful concrete driveway that’s durable enough to stand up to your tires and the Texas heat. 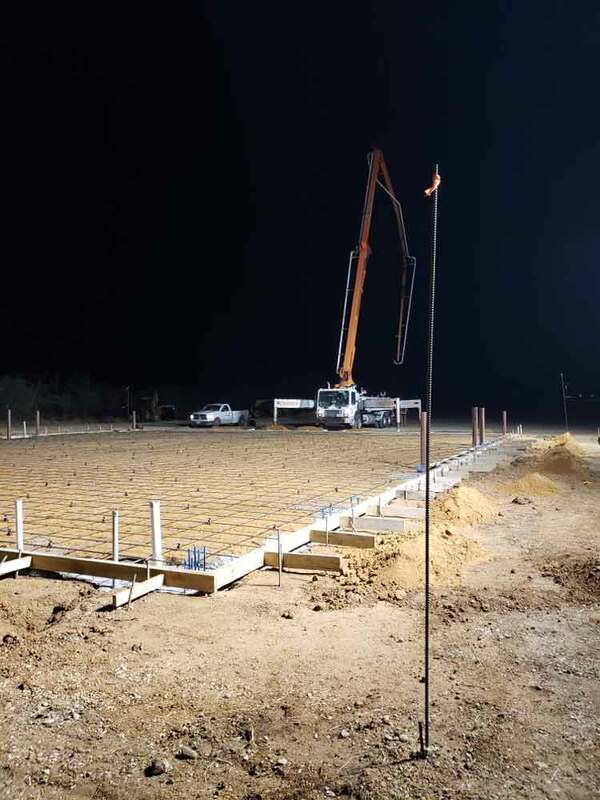 Foundations: We pour concrete foundation in Aspermont, TX for all types of developments, including agricultural buildings, homes and more. Give us your plans and we’ll make sure the finished foundation is up to spec. House slabs: Our experience also extends to house slabs, whether as a standalone project or as part of the larger development process. 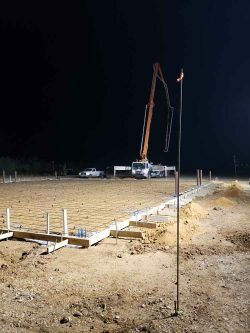 Consult with us about how we can help you lay down the best possible foundation for your home. Walls: Our concrete abilities aren’t limited to flat surfaces and horizontal pours! We’re also equipped to handle concrete walls. We’ll pour and fortify concrete walls for all types of projects, regardless of how large. 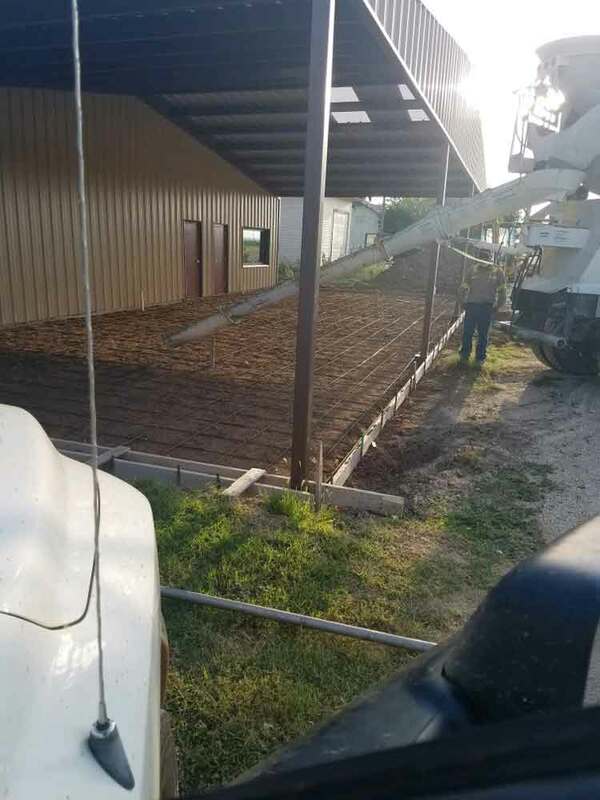 If you need any of the above services or have a different concrete project you’d like to discuss, reach out to Fraser Concrete Contractors today at 940-256-1774. We promise superior results and concrete that’ll stand the test of time, regardless of the application.